With the added advantage of an in-house and fully accredited customs agent, we turn all sort of complicated custom documentation (Import, Export and Transit). 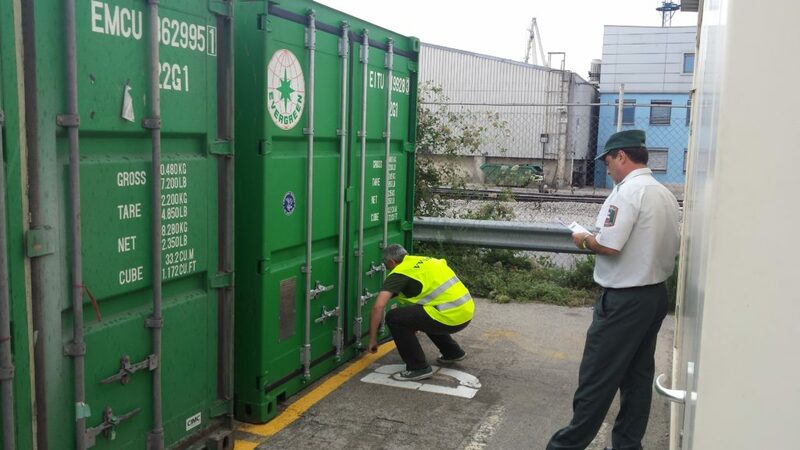 We recived authorisation for simplified customs procedure (Import, Export and Transit) from Slovene Customs Authority. VV-LOG offer to clients a Slovenian Fiscal representative or possibility to open a Slovenian VAT number by which is making possible all the import procedure for the whole European countries.